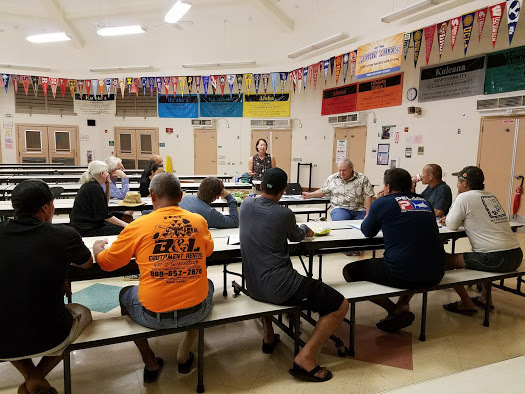 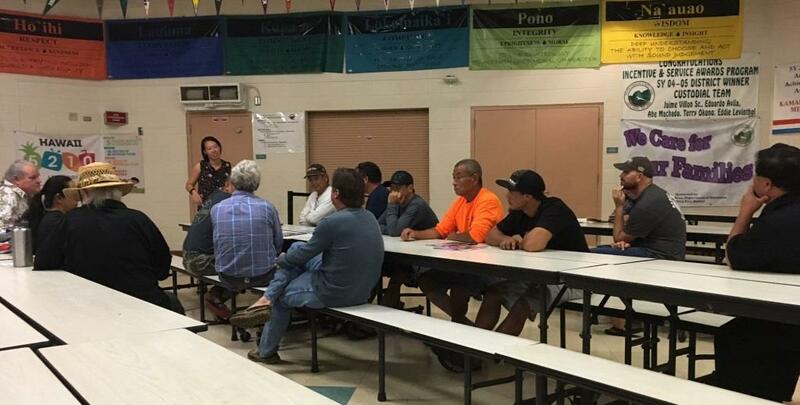 On behalf of PIFG we would like to thank our partners from NOAA PIFSC Dr. Annie Yau and Dr. Chris Boggs and all the fishermen who took the time to come last night’s meeting. Special Mahalo to Teete from Cheifess Kamakaheli Middle School on Kauai for her assistance in providing the meeting venue. We had a great discussion on the science and fishing side of the Kauai bottomfish fishery. 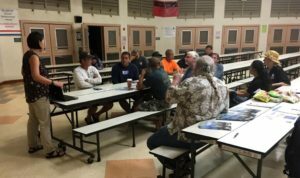 We hope this will assist scientists in providing a better understanding of our bottomfish fishery.